HAVEN just received a big drop from the WTAPS EX_34 spring/summer collection and have choosen to highlight a few pieces with a new lookbook. Keeping true to their military aesthetic, the latest delivery from WTAPS includes your favorite military staples decked out in either olive green or in tiger camo. Their Hellweek series have also been updated with a bright neon yellow and neon orange option for those of you who wants to spark things up a bit. 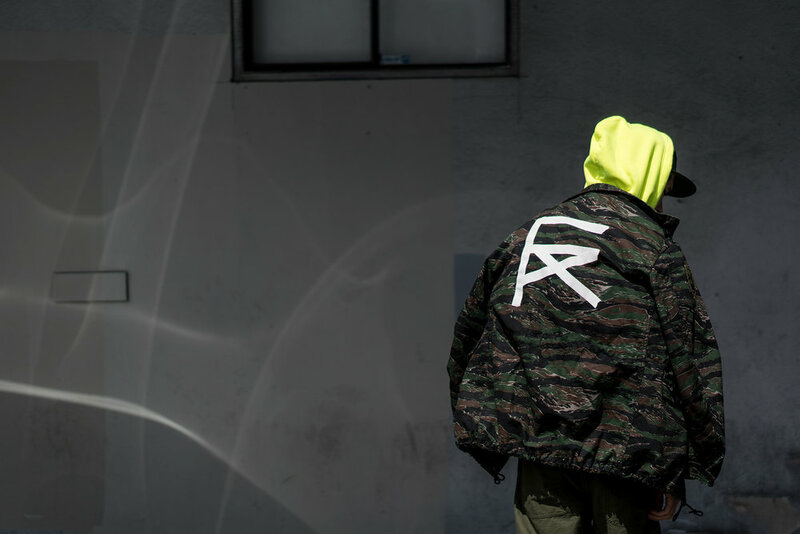 Check out the lookbook above and head over to HAVEN to check out the latest drop in full.